A few weeks ago I posted some old school goth by The Mission. Now it’s time for some new old school goth by The Mission. 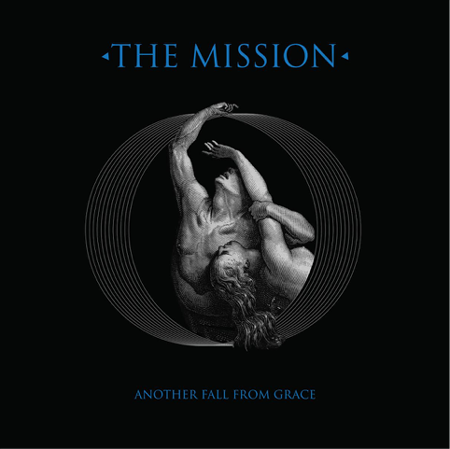 Met-amor-phosis is the first track from The Mission’s new album – Another Fall From Grace. Having listened to it a bunch of times it actually makes me quite optimistic for the new album. It has the familiar Mission feel from their earlier albums but with a more modern feel. 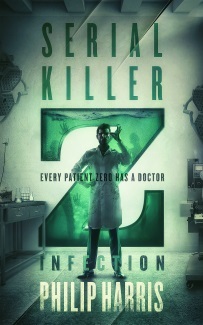 The new album is out on September 30th but I’ll probably be pre-ordering through Pledge Music.